Spout and Break Resistant Coller. Class B. 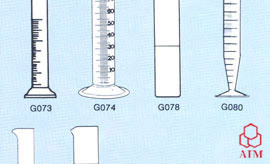 Measuring Cylinder, class A With Works Certificate Same as C/N G071. 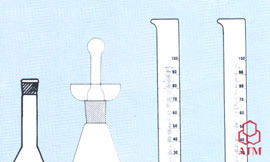 Measuring Cylinder with Interchangeable Stopper. Class B. 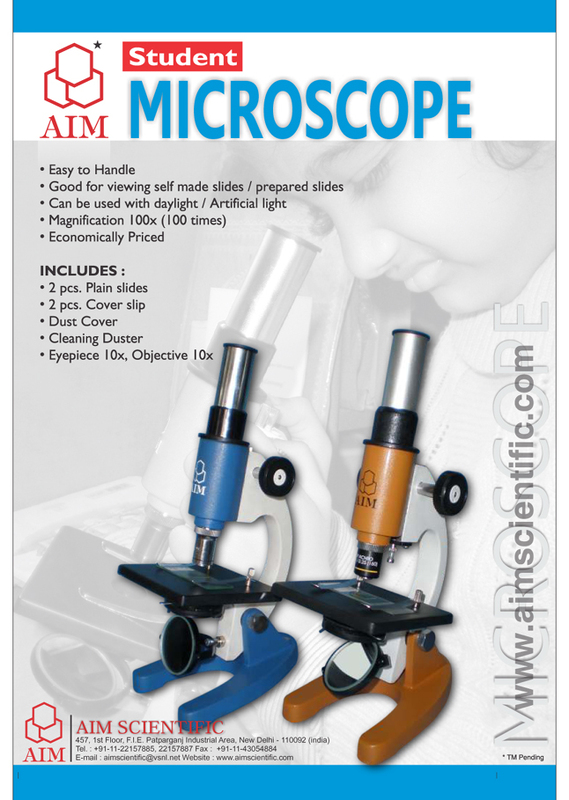 Measuring Cylinder with Interchangeable Stopper, Class A with Works Certificate. Same as C/N G073. Nessler Cylinder, Colour Comparison, Graduated. Cylinder, One Mark at 1000ml for Sedimention of sand. Beakers, Low Form with Spout. 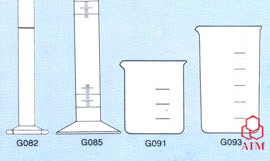 Beakers, Tall Form with or without Spout.